The link under "where historic buildings were swept away" is broken. Thanks so much for calling this to my attention. I had hoped to link to a published paper on urban renewal, but it must not have uploaded. It is now connected to a pithy online article regarding that topic. What I mean is that what you uploaded was the address of the PDF on your -- or someone's -- local computer. A sad but interesting historyof Girod St Cemetery. My great great grandparents were buried there in 1884. I wish they had superimposed the precise location of the cemetery over a current day map. We linked to this at the beginning of the post as well. Always great to share the good work of others. Thanks so much for writing and posting this. I really enjoyed it. This was a great read. What a history? 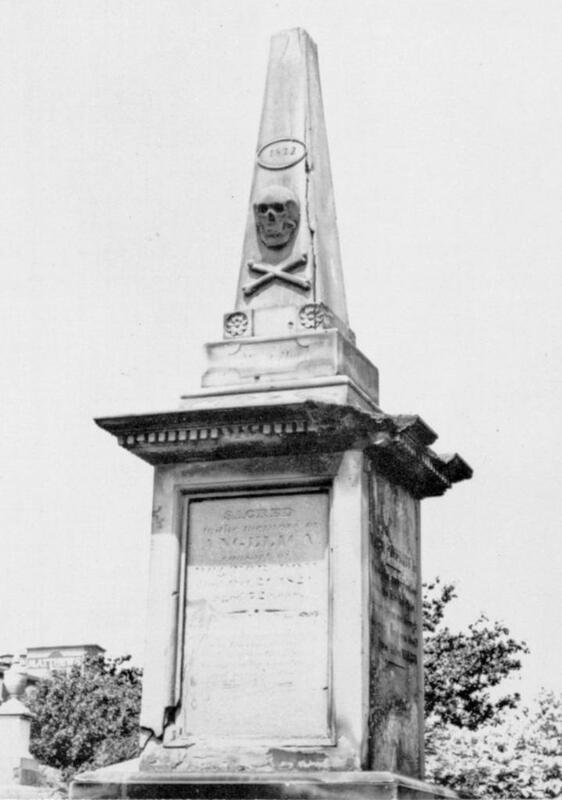 The buried history of New Orleans. Wow!! Great read! So sad to see history fall by the wayside. Sadly, I have seen some cemeteries here in New Jersey suffer the same fate. 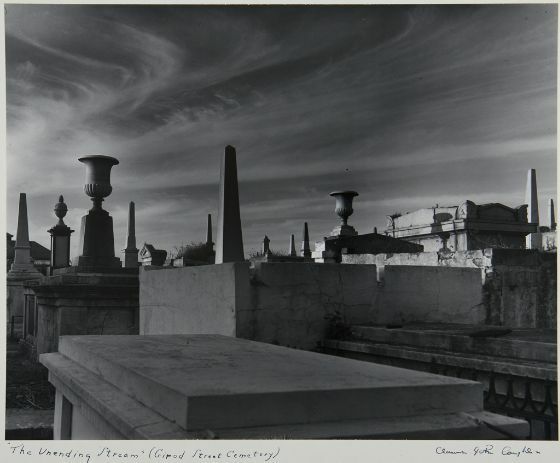 "Only months later, Louisiana Landmarks member and remarkable cemetery historian Leonard Victor Huber decried the demolition process at the cemetery"
Bah humbug. He should have done that *long before* the deconsecration. I think maybe I could have been clearer on the wording of that sentence. Leonard Huber was a vocal advocate for Girod Street Cemetery through the whole process. In fact, I often reflect about how Louisiana Landmarks doesn't take enough credit for their fight to save Girod Street Cemetery. Huber later wrote a book entitled "To Glorious Immortality" about Girod Street Cemetery. It's a treasure of a book. Glad you found the Tulane archive! New Orleans Public Library also has some records (transcribed from the WPA 1930s survey, which is also housed at the Louisiana State Museum at the Mint), you can find information on those records here: http://nutrias.org/guides/genguide/burialrecords.htm. But the NOPL resources are likely duplicates of what you'll find at Tulane, so best to start there first! Thanks for this enlightening story. I am from the New Orleans area and had no idea about this cemetery. I currently live in Alexandria but spent some of my childhood in N. Little Rock. My maternal grandmother is buried in Oakland Cemetery in Little Rock. Beautiful place. My regards to you ! Thank you for sharing. I am always dismayed when reading about people’s final resting place falling victim to vandalism and neglect. Thanks to all who share this history with us and to all who volunteer tirelessly to restore resting places of people long gone. Nice work on this piece! As a cemetery preservationist., I appreciate the info being preserved in this research paper. We must learn from it that nothing stays the same, especially if there is monetary gain to be had. Know where your family is buried and support it protection.